On Saturday, March 4, the non-profit West Valley Community Campus will be holding their first ever Old School Music Festival & Sleep-Over. 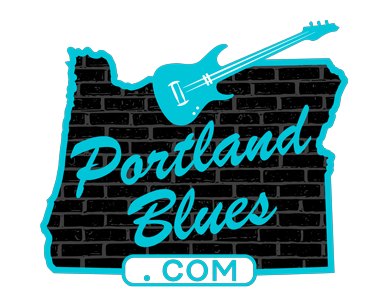 Located in the old Willamina Union High School, this event will feature a variety of some of the finest regional musicians covering the gamut from rock, blues, folk, bluegrass and punk. Artists scheduled to appear include Hillstomp, Root Jack, Cedar Teeth, The Jackalope Saints, The John Dough Boys, Ezra Bell and An Unquiet Grave. This unique festival will take place indoors and as the name implies you can camp out in the gymnasium setting up your tents just like in grade school or hook-up your RVs outside. Tickets for the Old School Music Festival & Sleep-Over are available at westvalleycommunitycampus.or starting at $25.00, with children under 12 for free. You can also purchase tent and RV reservations. The West Valley Community Center is located at 226 SE Washington Street in Willamina, Oregon. It all starts at 4:00 pm on March 4 and continues until 2:00 pm Sunday, March 5.